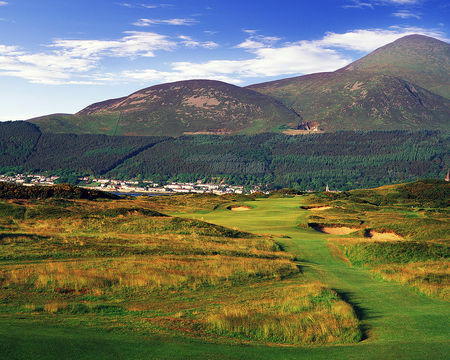 The island of Ireland is divided politically but united by an appreciation for golf. 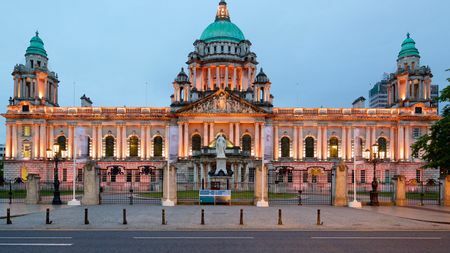 Northern Ireland's population of two million supports some hundred courses. The two standouts here are the Royal Portrush and the Royal Newcastle. 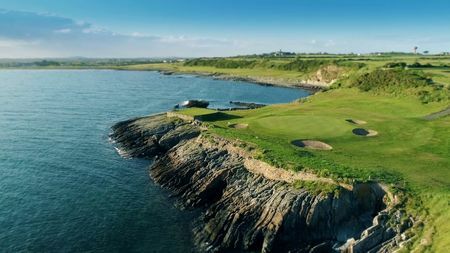 The soul of golf in both the Irish Republic and Northern Ireland is located along the coastline, where lie some of the finest links courses anywhere. Even though they are less renowned, these courses are as fine as anything in Scotland. The lack of recognition is in part due to the fact that the Open Championship has only been held once in Ireland, at Royal Portrush in 1951. 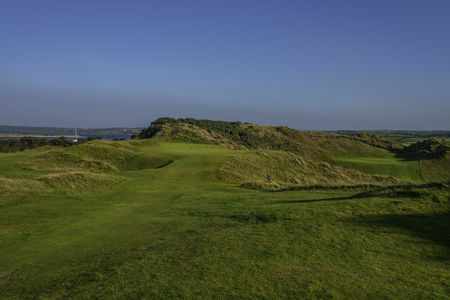 To be sure, the Amateur has been held on the island, at Portmarnock in 1949 in the Republic of Ireland, and at Royal Portrush in 1960 and again in 1993. 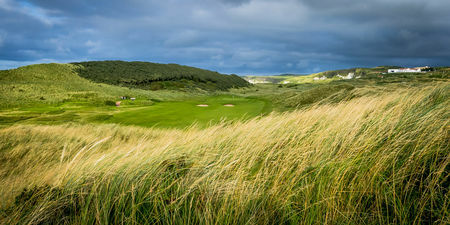 Royal Portrush is the province's pride and joy, having been founded in 1888 and receiving its "Royal" designation four years later thanks to the patronage of the Duke of York and later the Prince of Wales. 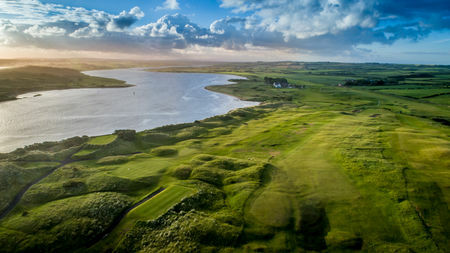 It is a beautiful classic links, and is, as alluded to above, the only place outside of Scotland and England where the Open Championship has been held, an honor that the club is slated to enjoy again in 2019. 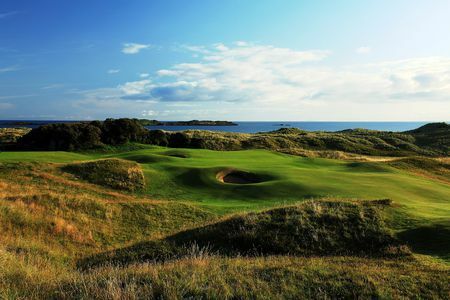 Other clubs, however, are nearly as distinguished, in particular Royal County Down at Newcastle, which opened in 1889. This club was for a long time a frequent host of the Irish Open Amateur Championship, and, among other events, in recent years staged the 2007 Walker Cup. 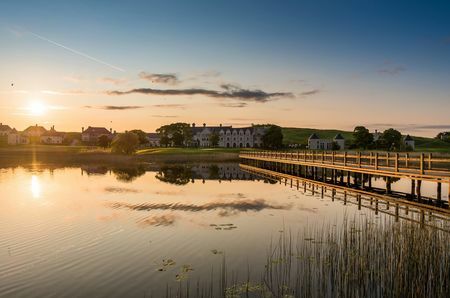 But as is the case in the Republic of Ireland, Northern Ireland is also home to many delightful out-of-the way clubs that are steeped in tradition and offer classic golf. 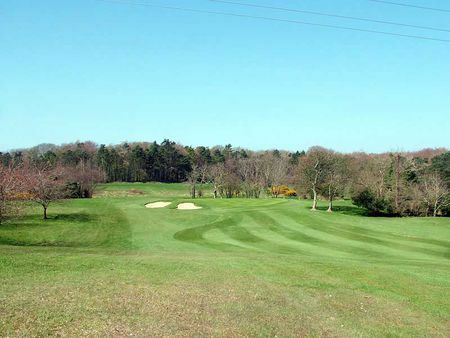 One example is Lisburn Golf Club, which was founded in 1905 and features a championship course by Fred Hawtree.